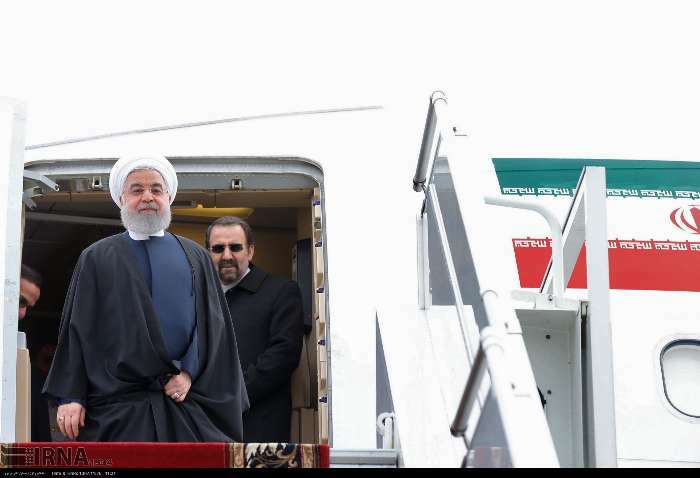 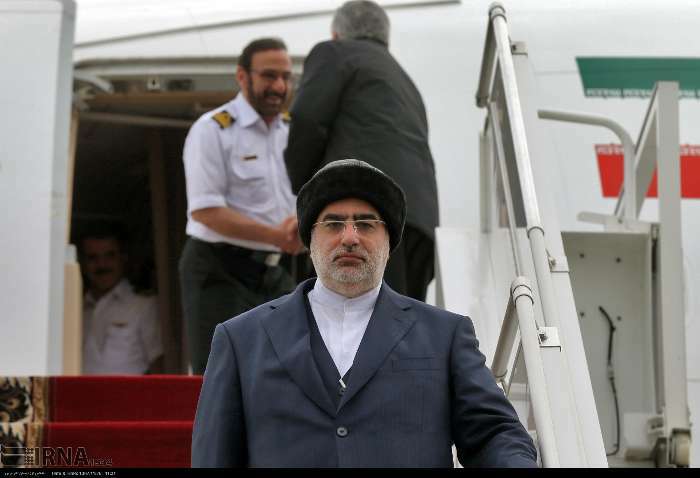 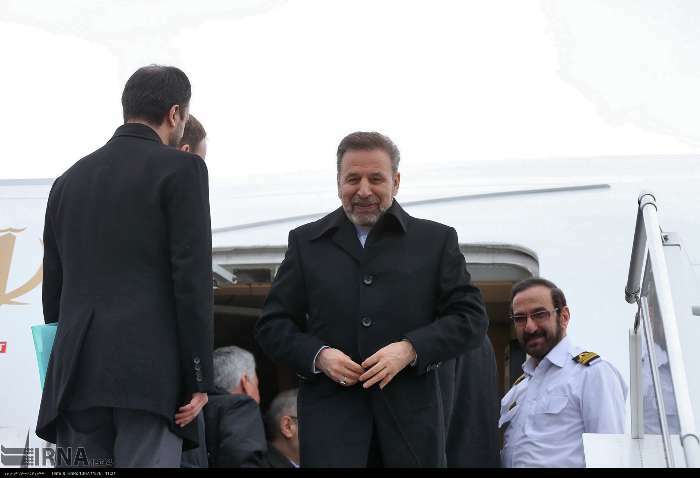 IRNA | Ehsan Naderipour: Iranian President Hassan Rouhani arrived Thursday in Sochi, the Russian city on the Black Sea coast, to take part in the trilateral summit on Syria. 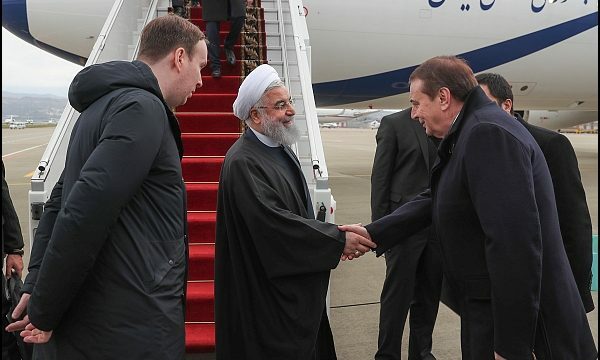 Iranian president is visiting Sochi at the invitation of his Russian counterpart Vladimir Putin. 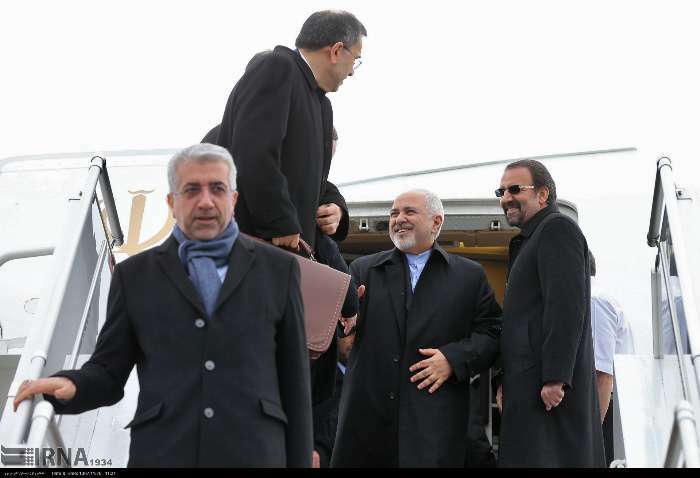 Summit with participation of Iranian, Russian and Turkish presidents is to concentrate on the joint counter-terrorism measures in the region, the restoration of tranquility, the return of the refugees and the settlement of political stability in Syria and cooperation in reconstructing the crisis-stricken country. 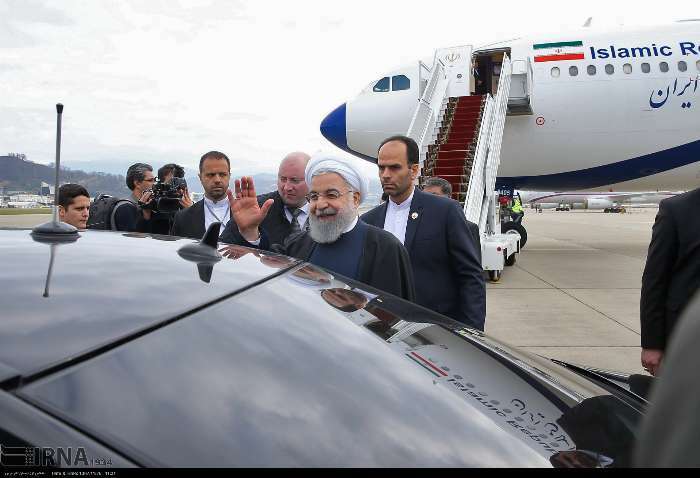 The day–long summit is also planned to focus on the outcomes brought by the Astana talks on Syria.